THE Scottish Beef Association has called for the BVD status of all cattle passing through auction mart store sales to be declared. Scotland’s BVD eradication scheme moves into its final phase this year with new measures beginning to penalise producers with a not negative status. Herds without a valid negative status by June 1 are expected to face movement restrictions on untested animals and reduced testing options. The SBA insist full transparency at auction markets is required and urge anyone without a negative status to immediately address the issue. Chairman Scott Henderson said: “As the BVD eradication scheme moves forward we would strongly advise producers to have their BVD testing status up to date otherwise they will be in breach of the regulations and their default status will be not negative. “At this stage anyone who fails to achieve a negative status must work with their vet to ensure that is not the case come June 1. “The only way the problem will be completely eradicated is if the BVD status of all store cattle sold at auction marts is declared. Enhanced mandatory testing requirements will come into effect this year along with a reduction in approved testing options and a requirement to test cattle moving from an untested herd. 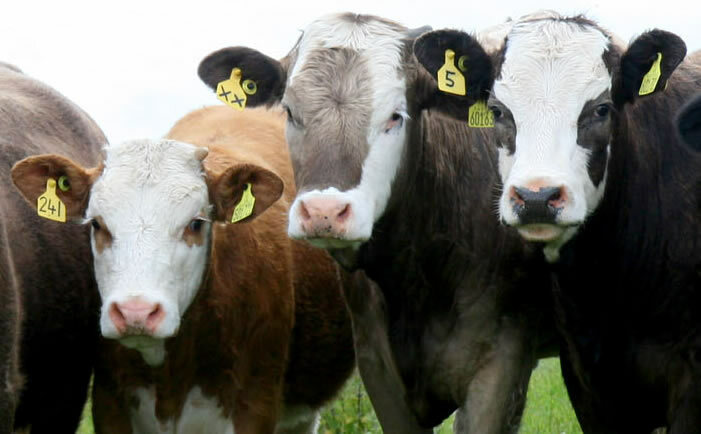 The Scottish Government has confirmed animals from a breeding herd that does not have a negative status will only be allowed to move direct to slaughter unless they have been individually tested negative for BVD. Livestock moving to a breeding herd from a herd without an official BVD status will result in the receiving holding being suspended until the new stock have been found to be free of BVD. During this suspended status the herd will face the same restrictions as a not negative herd and be unable to move animals off the holding other than direct to slaughter.